Nova Scotia is nicknamed “Canada’s Ocean Playground”, for there is nowhere that is more than 67km from the ocean. The mainland is connected to New Brunswick by a small, marshy isthmus and to Cape Breton Island by causeway. There are white sandy beaches, tranquil bays, rugged ocean cliffs and muddy tidal rivers. The Northumberland Strait boasts the warmest ocean waters in Canada, while the Bay of Fundy boasts the highest tides in the world! 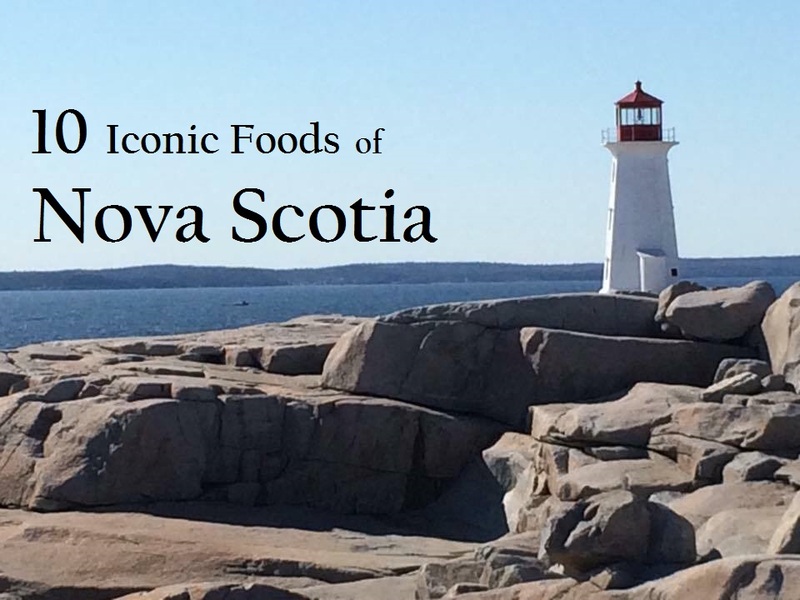 Nova Scotian foods revolve around land and sea, influenced by numerous cultures and geographic regions. The Annapolis Valley is the breadbasket and wine country of the province. The coast is dotted with fishing villages. Everyone has their favourite pizza shop and fish ‘n chips shack. 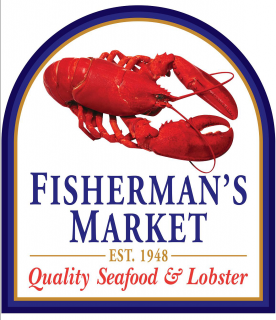 Everyone knows of a wharf or truck where they can find the best lobster. Everyone looks forward to peak blueberry and strawberry season. Not everyone eats pickled herring and seaweed, but there are plenty who do. It was hard to pick only 10 Nova Scotian foods, as there are so many regional oddities. But here are my picks for the most iconic foods. 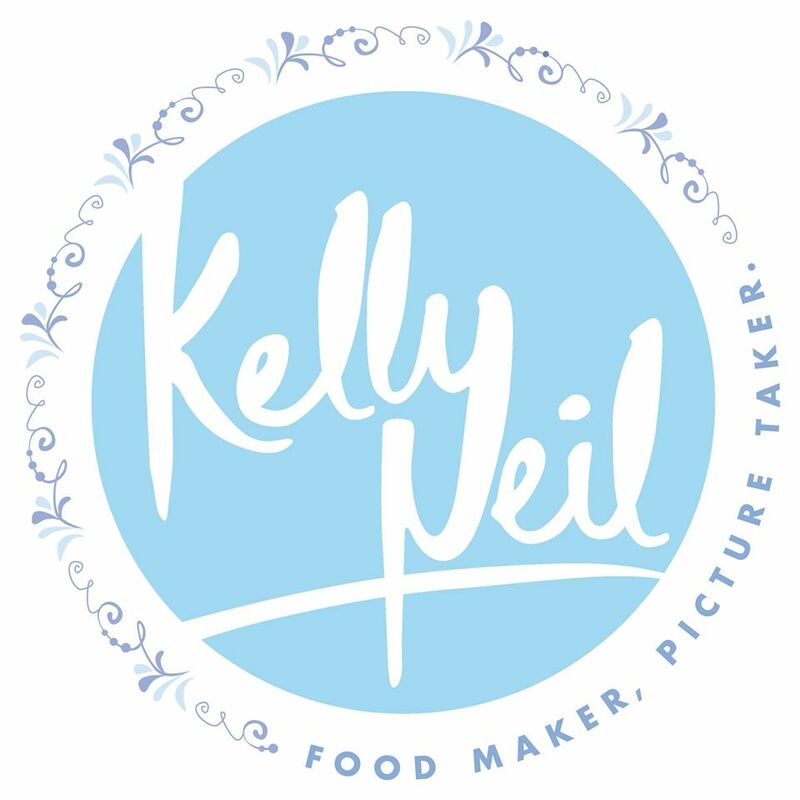 Kelly Neil is a photographer and food stylist who develops recipes and creates visual narratives for clients in Halifax and beyond. “I remember one summer when I was ten years old. My mum, dressed in a one-piece short romper, permed hair frizzy from the steamy pot of boiling lobsters, is red-faced from the heat. My dad, stooped over the newspaper-lined counter, gleefully scrapes green tomalley from cracked open carcasses. “Look how much there is in this one!” he exclaims with joy. Nanny and I are sitting at the kitchen table. She is smiling, a cup of tea in her hand. Last night, the lobsters were alive, crawling aimlessly inside the bottom of the kitchen sink, their elastic-bound claws tapping creepily on the stainless steel. Tonight, as the kitchen glows with early evening sunshine, they’re nothing but a pile of empty, orangey-red shells, filling the room with a heavy fishy stench. Mum brings over two small bowls of melted butter and places them on the table. “You’re going to try it this time right Kell?” she asks. My parents join Nanny and I at the table, eyes gleaming with excitement. Mum hands me a grilled cheese sandwich as my dad and grandmother load their plates with potato salad, corn on the cob and lobster meat. I take a bite of my sandwich and watch, eyes narrowed with distaste, as they spear chunks of red-tinged white flesh onto their forks. I look over at Nanny. She wears an expression of pure pleasure, melted butter smeared on her chin. Eastern Shore Cold Waters Seafood Festival (June 3-4). 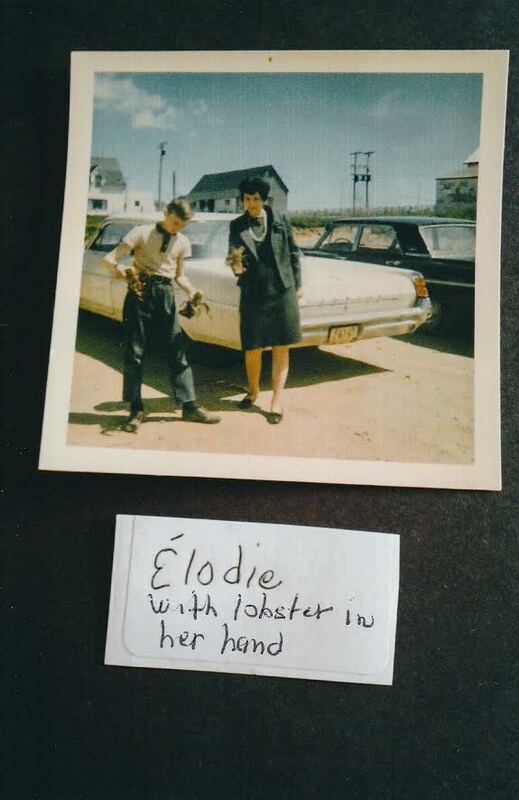 Shelburne County Lobster Festival (June 1-4). Les Beaux Vendredis Seafood Suppers (Fri 6-9pm, June 23-Sept 8). East Coast Food Stories is a collection of visual and written stories that celebrate the way food connects us to our surroundings and each other. 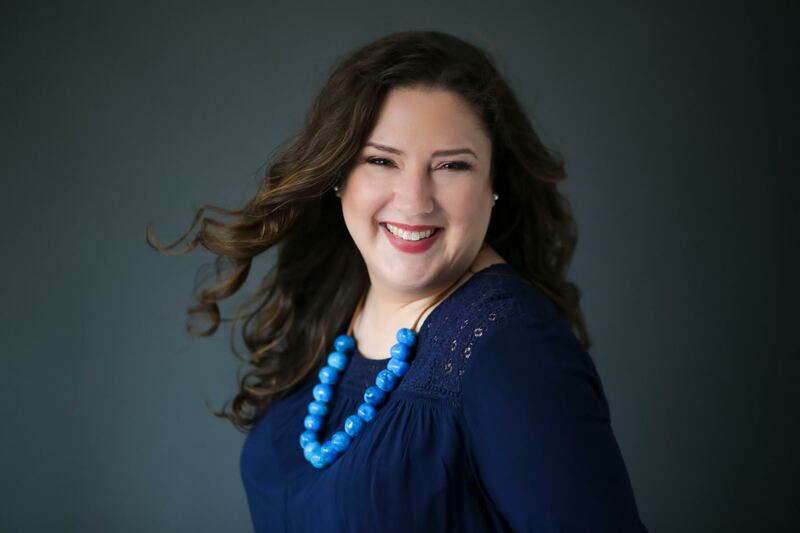 Inspired by the seaside lifestyle and the memories we make while gathered at the table, Michelle Doucette documents food culture in celebration of the traditions and innovations of people who are passionate about food. 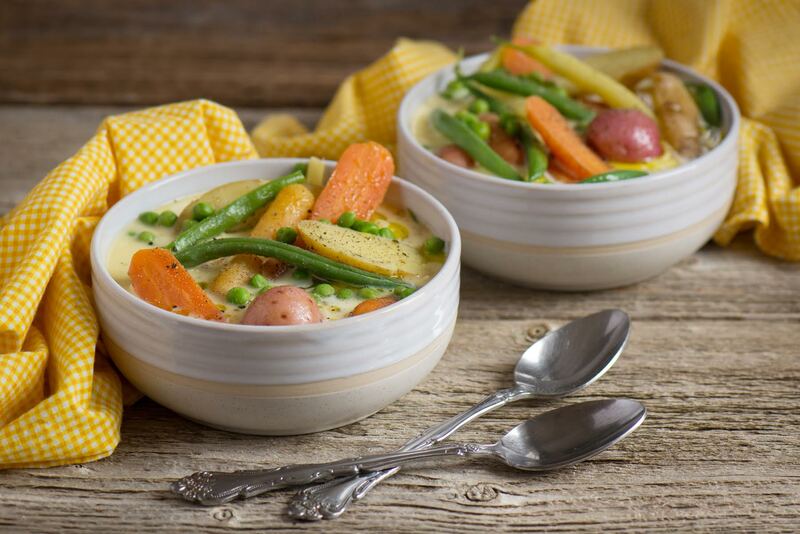 “I love the comforting simplicity of a classic Nova Scotian Hodge Podge. Traditionally made during the summer months when fresh beans, peas, carrots and potatoes are readily available, this dish can be adapted to include local meats like bacon or lamb and any vegetables you have growing in the garden. When Greek immigrants tried to introduce the gyro to Halifax in the early 70’s, the Nova Scotian palate was not receptive to the exotic flavours of lamb and tzatziki. Peter Gamoulakos adapted the recipe to suit local tastes, switching to spicy beef and a sweet milk-based sauce of his own creation. He opened up King of Donair to specialize in the dish, and it was a big hit with university students and the post-bar crowd! There’s just something about that spicy sweet, drippy, meaty treat! Halifax’s legendary “pizza corner” is drenched in booze and donair sauce every weekend. It’s tradition. Many families have “donair night” with a homemade spiced meatloaf. 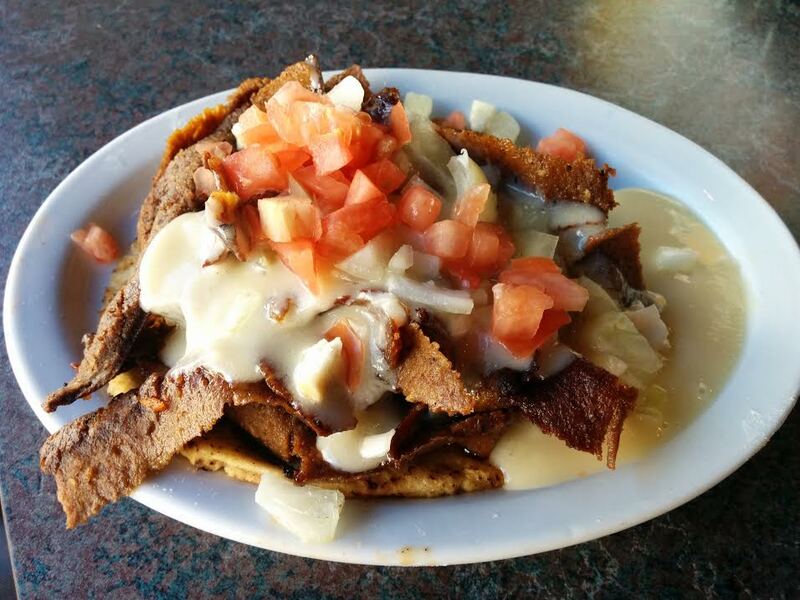 There is some disagreement about how to eat donairs – as a wrap or open-faced with a knife and fork (or your hands!). Donair pizza, subs and poutine are widely available, as well as the donair plate: fries baked w/ donair meat, sauce, tomatoes, onions and mozza. More recently, the donair egg roll has become popular. Did You Know? 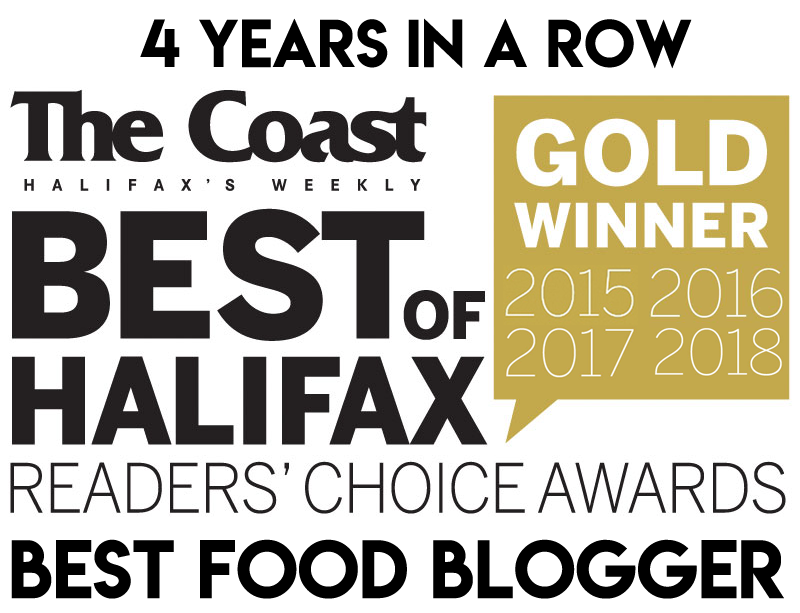 The donair was made the “Official Food of Halifax” in 2015. Digby is often touted as the “Scallop Capital of the World” because it has the largest inshore scallop fleet. Digby scallops are sea scallops, which can be as big as your palm. It is actually the adductor muscle that we eat; the large muscle that helps them swim (yes, they swim). Digby scallops are available all over Nova Scotia, but not all sea scallops come from Digby. 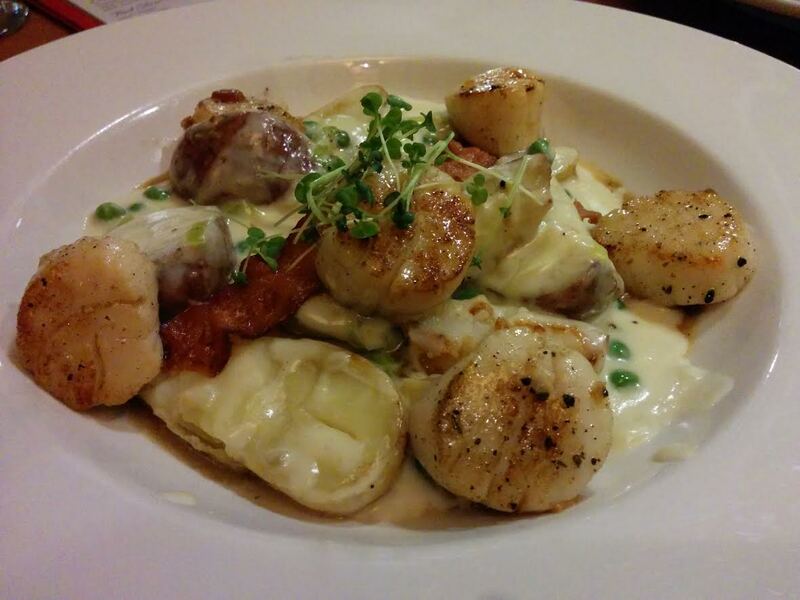 Lunenburg menus proudly advertise their Adams & Knickle deep sea scallops. Scallops are wonderful to eat raw, or with the slightest sear. Do not, I repeat – DO NOT overcook them! Digby Scallop Days Festival (August 10-13th). Oats were the staple grain of northern Scotland, and early settlers to Nova Scotia brought their love for the humble oatcake with them. In Cape Breton, oatcakes are thin and crispy with the perfect balance of salt and sweet. Traditionally they are served for tea, maybe with some cheese. 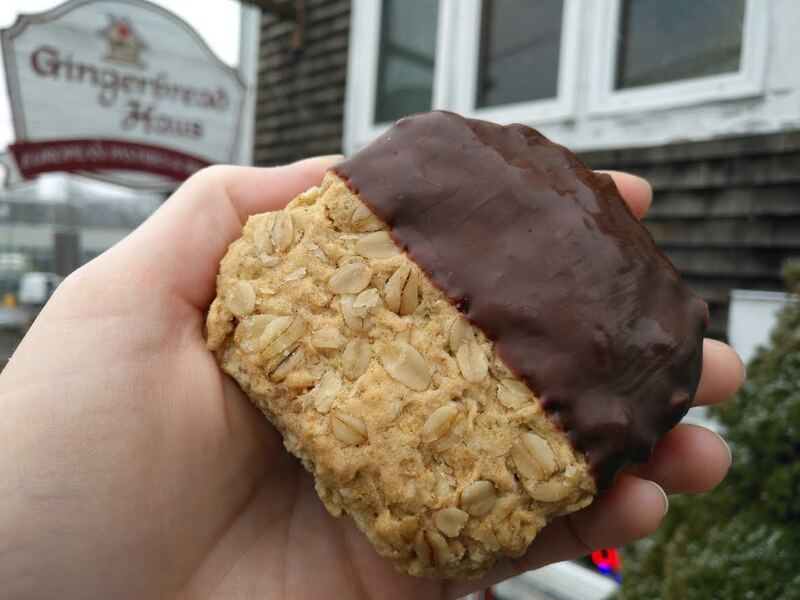 Halifax oatcakes are thick ‘n chewy hockey pucks, often dipped in chocolate or infused with peanut butter. You’ll find oatcakes at literally every coffee shop – they are the perfect “study breakfast” or road trip food. 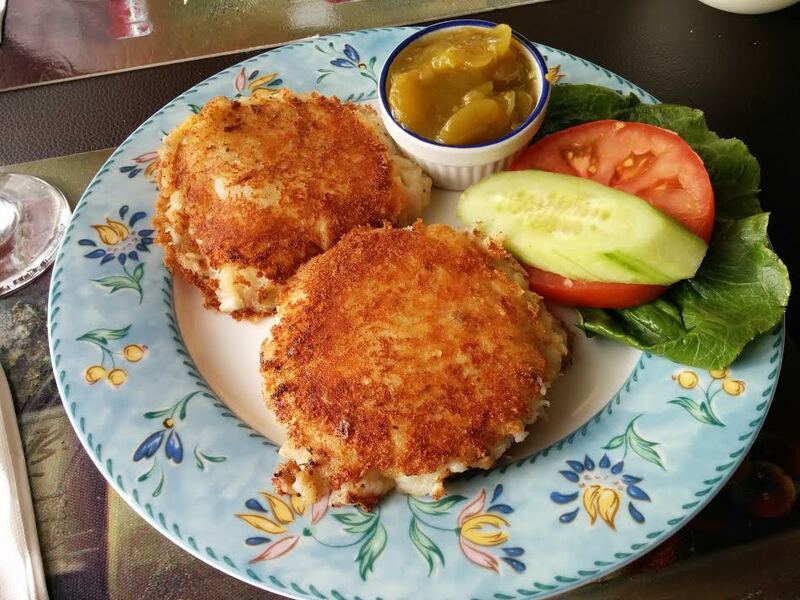 Fish cakes are a common item in all of Atlantic Canada. They are simple patties of salt cod and mashed potato, amplified by fresh herbs, onion or bacon fat. They are standard breakfast fare, served alongside baked beans and eggs. Great for lunch with a soup or salad, fish cakes are eaten with many condiments but the best choice is green tomato chow chow. Nova Scotian food at its finest! 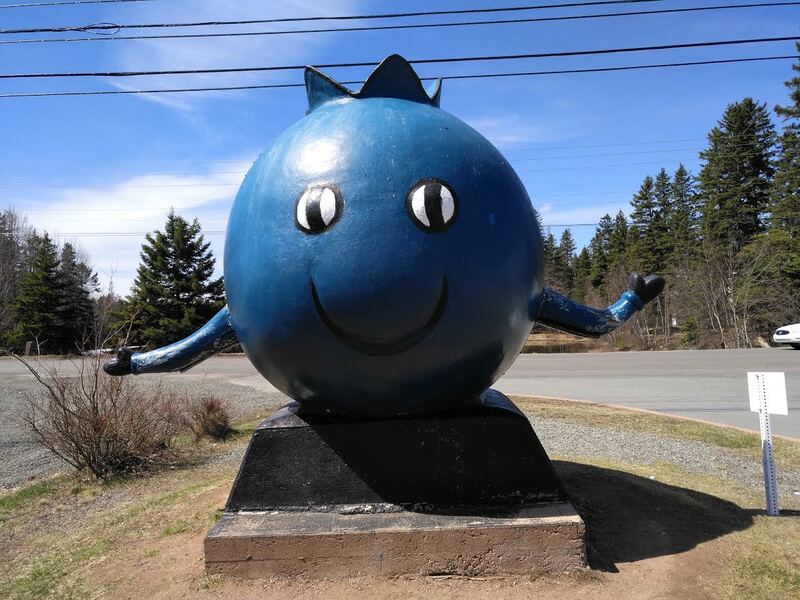 The giant blueberry in Oxford, Nova Scotia! Nova Scotia was one of the world’s first commercial blueberry growing regions. It is the largest fruit crop and the official berry of the province. Oxford, Nova Scotia is the “Wild Blueberry Capital of Canada”. Oxford Frozen Foods Ltd. is the world’s largest exporter of frozen wild blueberries. The Wild Blueberry Harvest Festival takes place in late August. Blueberry Grunt is a unique Nova Scotian dessert of stewed blueberries with sweet dumplings. Did You Know? Apples were introduced to Nova Scotia by Acadian settlers in the 1600s and are the province’s second highest value fruit crop. Berwick is the “Apple Capital of Nova Scotia” and the Apple Blossom Festival is held in the Annapolis Valley every year. While Newfoundlanders are cod people, Nova Scotians are haddock people (arguing is futile). Haddock is a sweeter, flakier fish that prefers deeper colder waters. It does not salt as well as cod, so it was historically not as lucrative an export. Instead it was smoked and dried, and often (and still) eaten in a cream sauce as finnan haddie. 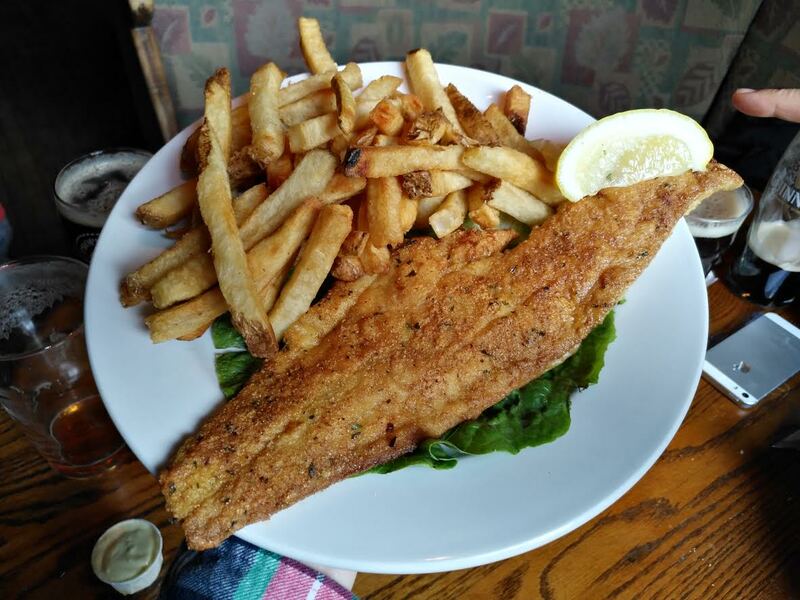 You’ll find some sort of haddock dish on every menu in Nova Scotia, with pan fried and fish ‘n chips being the most popular. 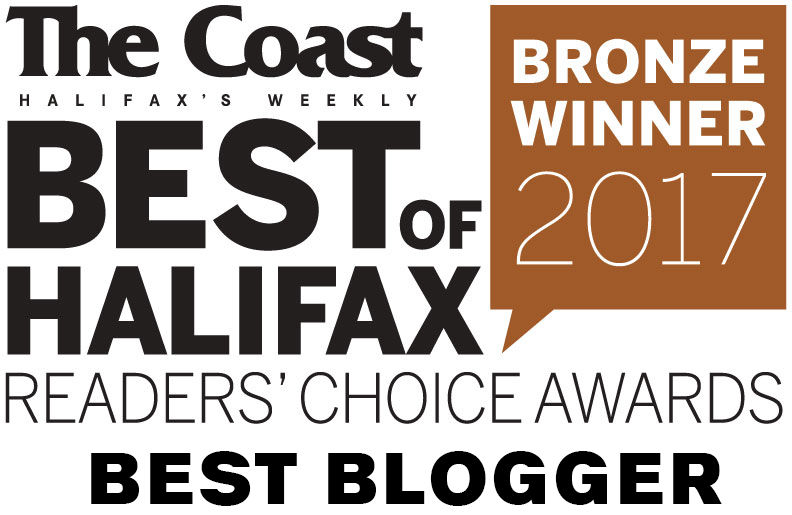 Most local haddock is caught in Southwestern Nova Scotia. Lunenburg is home to international frozen seafood giant, High Liner Foods, famous for fish sticks (a guilty pleasure of mine). Did You Know? Pickled herring is called “Solomon Gundy” in Nova Scotia and smoked herring is sometimes called “Digby chick” or “chicken”. Meanwhile, “Nova Lox” (popular in New York delis) is simply referred to as smoked salmon. Max and Chris Kielbratowski immigrated to Nova Scotia from Poland and opened up delicatessans in the 50’s and 60’s specializing in naturally smoked meats. The Original Brothers and Chris Brothers are the two original companies, and 2 Boys Smokehouse was started more recently by the same family. “Brothers pepperoni” is a style of pepperoni beloved of this region, and there are companies that specialize in shipping this stuff out west, along with other Maritime fare for the homesick. It is often served sliced with cheese in party trays. I’ve even seen it sold in a vending machine meant to be gripped and eaten as a hunk. 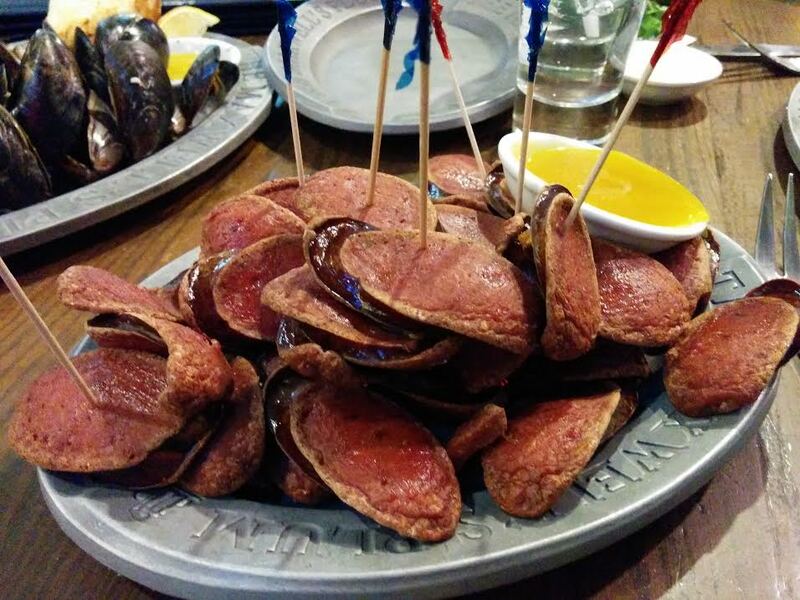 Deep fried pepperoni is a popular dish at pubs and pizza shops, with hot or honey mustard dipping sauce. Read More about Brothers pepperoni. 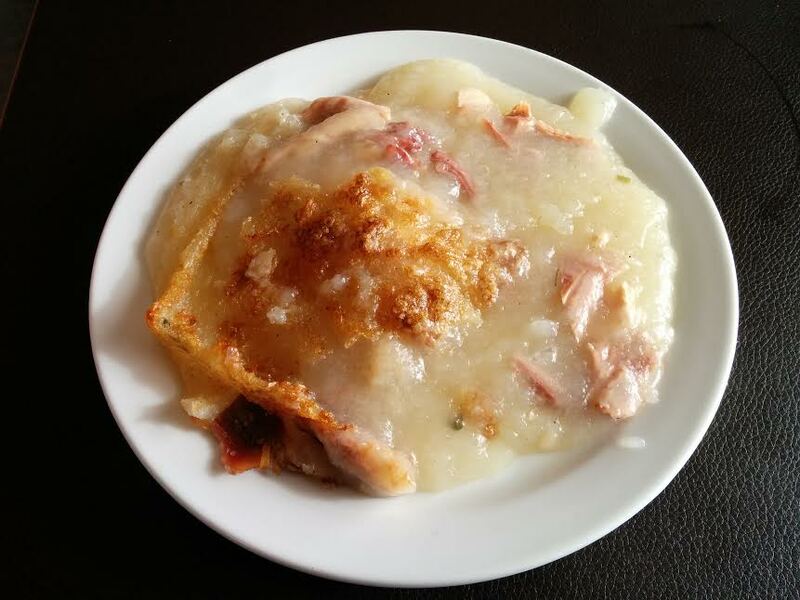 Also called “râpure”, this Acadian dish is “pie” only by the loosest definition. Grated potato is pressed to remove most of the moisture, reconstituted with broth, and baked to give it crispy edges. It is a gloopy comfort dish, typically made with chicken or bar clam (but I know a guy who makes it with porcupine). Rappie pie is prevalent on the Acadian Shore in southwestern Nova Scotia (Baie Sainte-Marie, Yarmouth, Wedgeport and Pubnico with stylistic variance by region). You can buy bags of rappie potatoes (pressed grated potatoes) or pre-made pies in grocery stores with D’Eons and Évelina’s being the two big brands. Check out my trip to Baie Sainte Marie last year, so see more of the Acadian Shore! Rappie Pie is useful if one has a wood shingle to affix to a vertical surface yet, no room to swing a hammer . Cod Cheeks are to die for . The best plate I ever had was in Digby, N.S., a Scallop and Bacon omelet . I doubt I could pack as much food away nowadays but then I could ……and did ! Thanks for all the memories. Great list, I would probably add dulse. I had many a Sunday dinner consisting of Rappie pie made by my grandparents. They were pros at it knowing many tips and tricks to making a good rapure. This included dividing the potatoes into two pillow cases, knotting them closed, and then running them on the spin cycle in a designated washing machine. This Acadian centrifuge technique would extract the moisture from the potatoes and allow for greater amounts of broth to be used. You forgot to mention one of the most iconic foods of this province which is Alexander Keith’s (Est 1820) and Olands (Est 1867) beers that are still being brewed in this wonderful province. Just ask any Nova Scotian! I didn’t forget! It was hard enough to narrow down to 10 foods from Nova Scotia, never mind throwing drinks into the mix! I’ll do a separate post about great Canadian beverages. 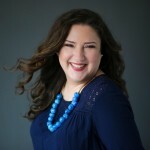 Pingback: Michelle Doucette Photography has joined the BlogJam Atlantic team and we couldn't be more pleased. You listed blueberries in the post, but it was not in the voting. I would have picked blueberries. Instead, I picked haddock. I’m from a large, old family (been here since 1751) and over the past 70 years, all this food (except Rappie Pie) was prepared at our house. I’ve never eaten Rappie Pie. Chowders are also popular, particularly clam. Donairs were only consumed the past 25 years in my family, and only a few like them. I don’t.